Since the new Nike Hypervenom II was released yesterday the hype has been real to say the least. However back before the boot saw the light of day, JayMike was one of the lucky few, who got to try on the boot before the rest of us. He got to take them for a test spin, at Barcelona’s famed La Masia training facilities and is now ready to give us his first impressions. 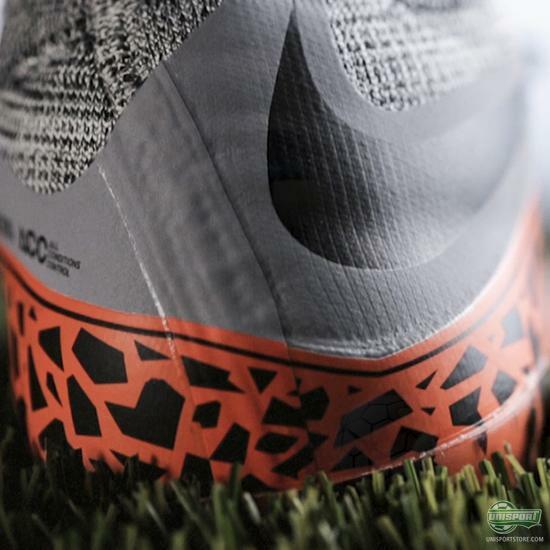 Nike began working on the Hypervenom Phantom II the second the first incarnation was released in 2013, because they very quickly came to realise that it would be a very tough act to follow. 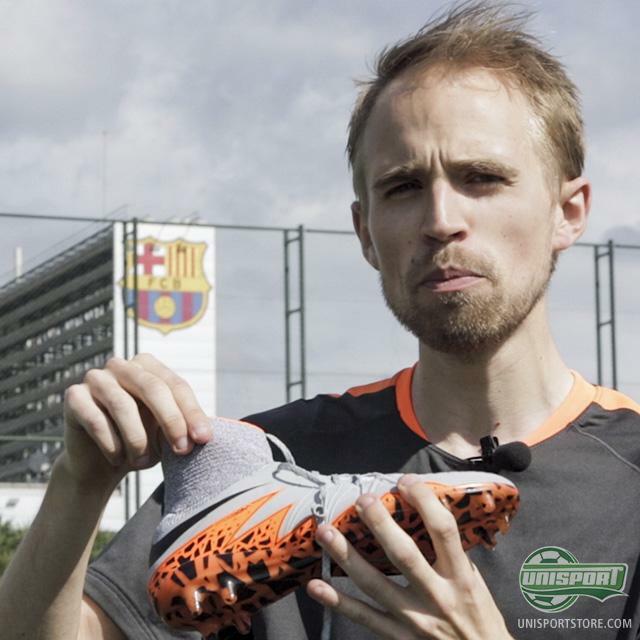 They love to push the boundaries and have not been afraid to change the original Hypervenom in an attempt to find an even better formula for success. Whether or not this has paid dividends is something Jakob was very keen to find out right from the get go, and judging by his initial thoughts, Nike may just have struck gold. He is particularly impressed by the way Nike have seamlessly integrated the Dynamic Fit Collar and NikeSkin upper, giving supreme comfort. 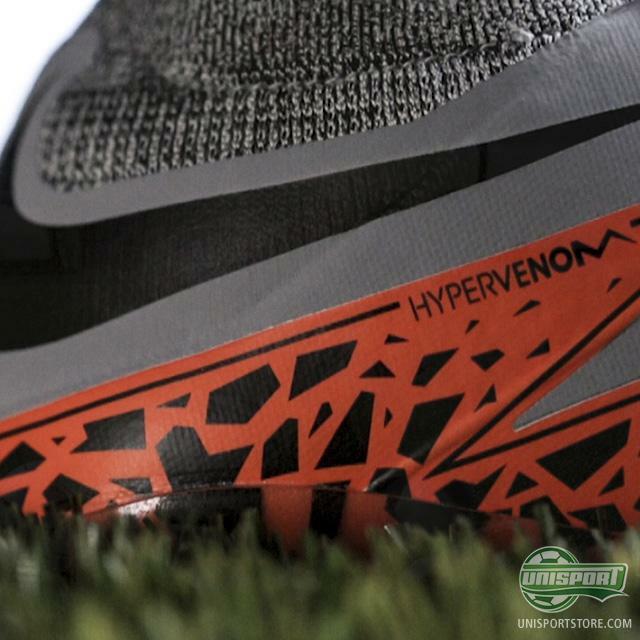 You can order the new Nike Hypervenom Phantom II from the 27th of May. Sign up here and be one of the first to get your hands on a pair. Jakob will be bringing a full review of the boots, where he really digs into the details of the boot and thoroughly tests them, so keep your eyes peeled for that. These are his first impressions, but what are yours so far? Have Nike improved the Hypervenom I?